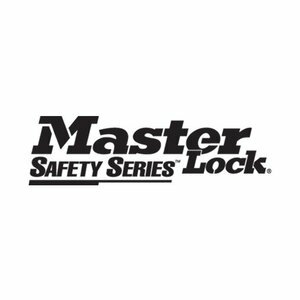 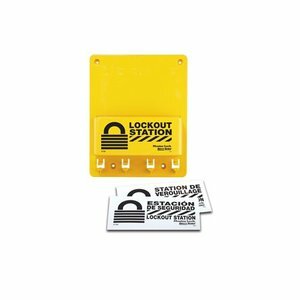 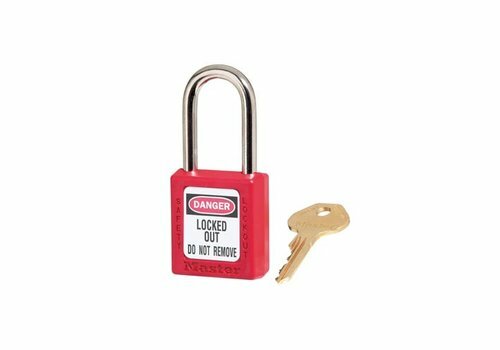 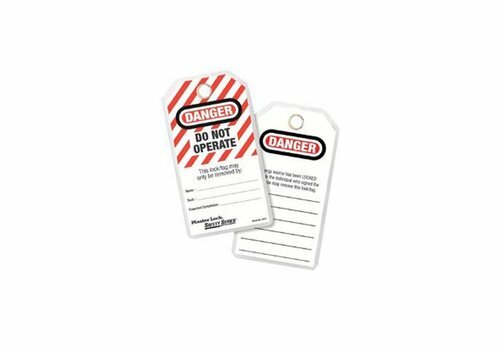 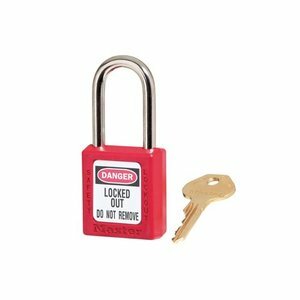 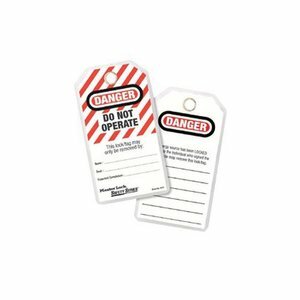 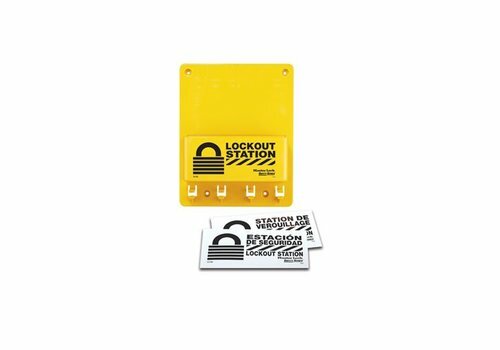 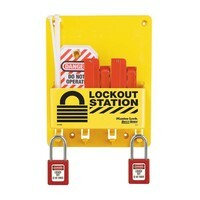 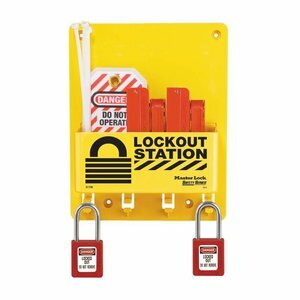 Stores lock-out tags and machine-specific lock-out devices. 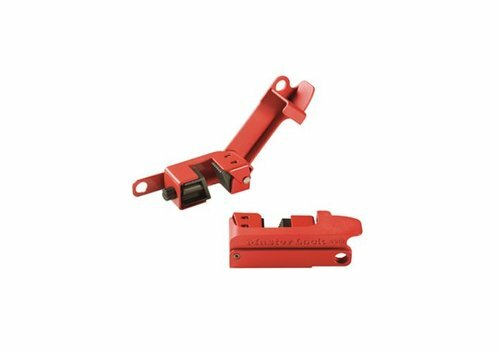 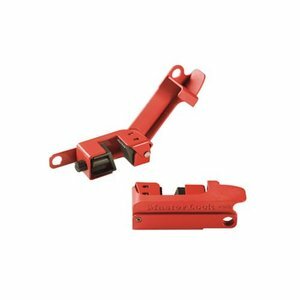 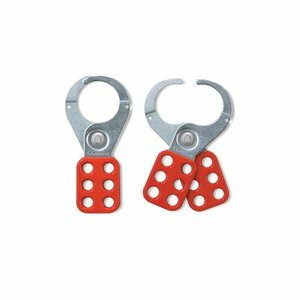 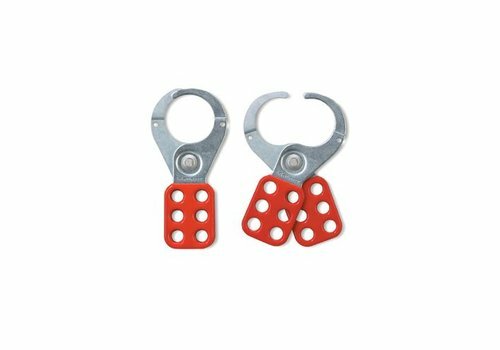 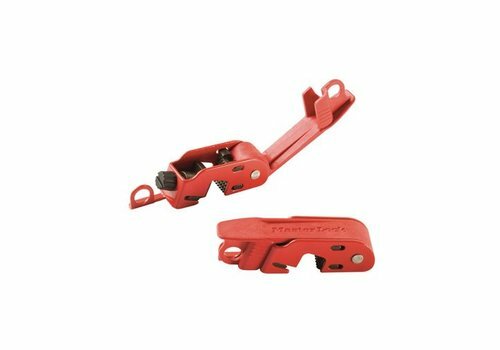 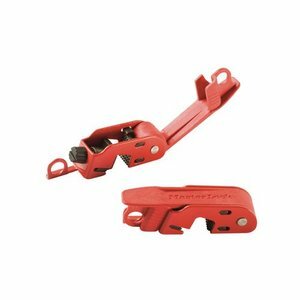 Four hanger clips for padlocks or hasps. 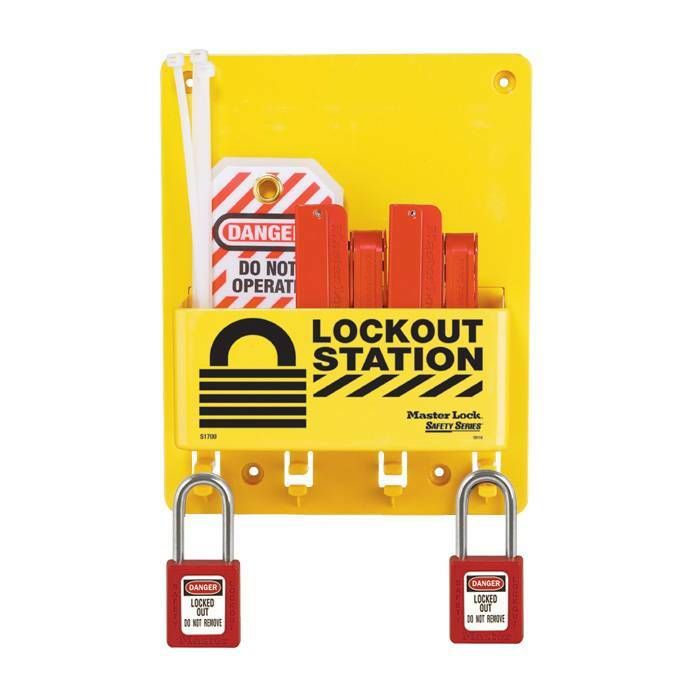 Rugged station for use in harsh environments.